Springing Forward on Robson Street! This past week I had the opportunity to attend Robson Streets ’17 preview at the Blue Horizon Hotel! 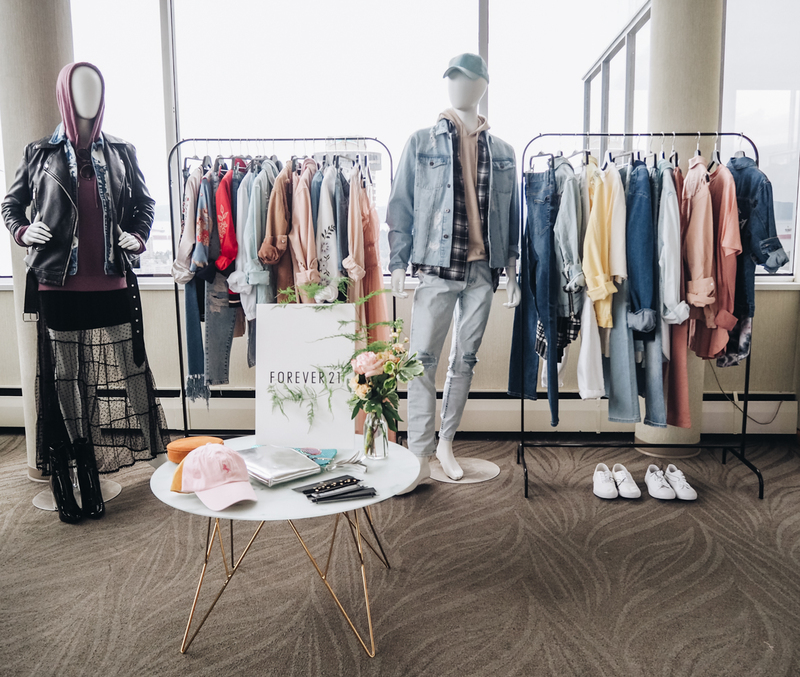 The room was filled with a variety of beautiful pieces from Robson Street shops like Forever 21, Steve Madden, Couturist, Plenty and the Gap to name a few!